Nancy has been a Paramount native her whole life. She is a proud graduate of Paramount High School before going on to further her studies. 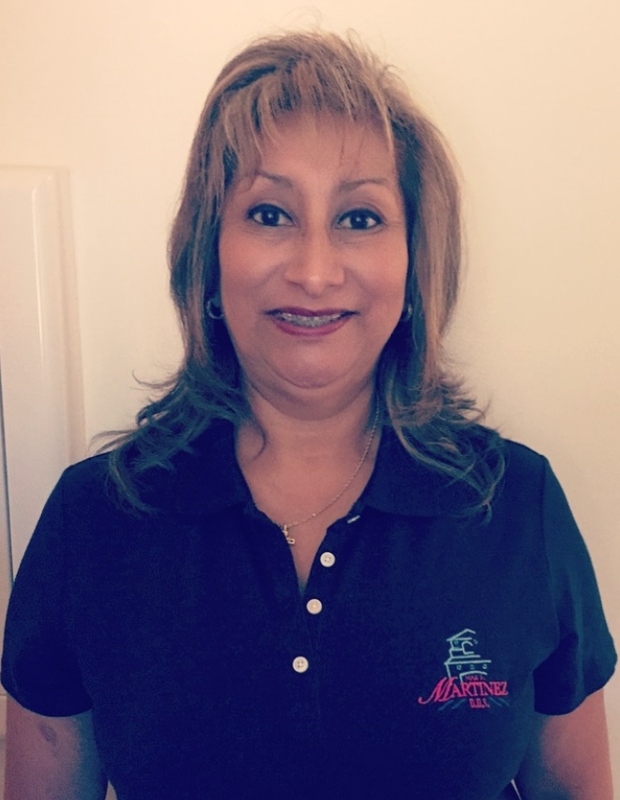 She has been part of Dr. Martinez’s team for over 15 years first as an administrative assistant but then went on to become a dental radiographic technician and dental assistant. She was previously at the USC Herman Ostrow School of Dentistry working with the dental students and using her expertise to teach them how to take perfect x-rays. As part of her training she continues to further her studies to improve on her knowledge in the dental technological advances. When she is not busy at our office, she enjoys spending time with her daughter and boyfriend cheering on the USC Trojan football team. She loves to watch movies but if you want to see one of her hobbies ask her to show you her amazing Felix the Cat collection.